My heart breaks as I recall that evening. For two year olds, everything is fun, they are full of life and joy! Everything that I felt empty of. At times for me, life felt out of control. I had good days where I was able to stay on top of things. I woke up feeling good, ready to take on all that life would throw at me, other days I woke up and just knew it was going to be a tough day. Those were days when I simply needed to go into survival mode. Only the absolute essentials got done. And those essentials took every bit of energy I had. On those days my cup was filled… with guilt. Guilt that I couldn’t be better, do better, or feel better. The end of myself was a scary place. This is where I had found myself that evening. Guilt punched me in the stomach as the reality of how I was acting set in. She was the toddler but here I was, completely out of control, having a full on temper tantrum. The fear in her eyes shook me. I stopped, pulled myself together and apologized over and over as I tucked her in to bed. The guilt hung in my throat that evening. I knew something was wrong and had to change. I knew that I would need to forgive myself and start over the next day. I knew that beating myself up for my mistakes wasn’t the answer. But I couldn’t just pretend that everything was alright either. I knew it was Time to be Filled. I later learned that guilt can be a tricky thing. Some degree of guilt is healthy and necessary. When something is wrong and needs to change guilt lets us know that we have messed up and need to make things right. The hard part is that some of us feel excessive guilt. Sometimes we feel guilty when our babies cry…even though we have done everything to make sure their needs are met and they simply need to go to sleep. Or we might feel guilty when our children fall and hurt themselves. This guilt is unhealthy and a sign that we need to take care of ourselves. It is healthy to feel sad or compassionate for them in these cases but guilt is not the proper response. Please think about that for a minute. If you feel guilt when you have done nothing wrong, your body is responding inappropriately. This is a sign that something is wrong. Please do not ignore this. This is the time to figure out what is wrong. I’m going to save you some time and tell you that 9 times out of 10, you simply need to get more sleep. This inappropriate response to life indicates that frankly, your mind and body are malfunctioning. Often this malfunction can be corrected with a few extra hours of sleep. The hard part is recognizing it. And this is just one form of malfunction. There are many! …to name a few. Please do not take these lightly. If your body is beginning to malfunction due to a lack, it could escalate and get much much worse if that lack is not addressed. This is why I am passionate about encouraging women to take care of themselves. But with all the things that we need to take care of in a day, how do we make time to take care of ourselves? INTENTIONALITY & RESOLVE: This is the key. You have to decide you are going to take care of yourself and then you need to make a plan to do so. Over the next few weeks I will be sharing with you the tools that I use everyday to take care of myself. 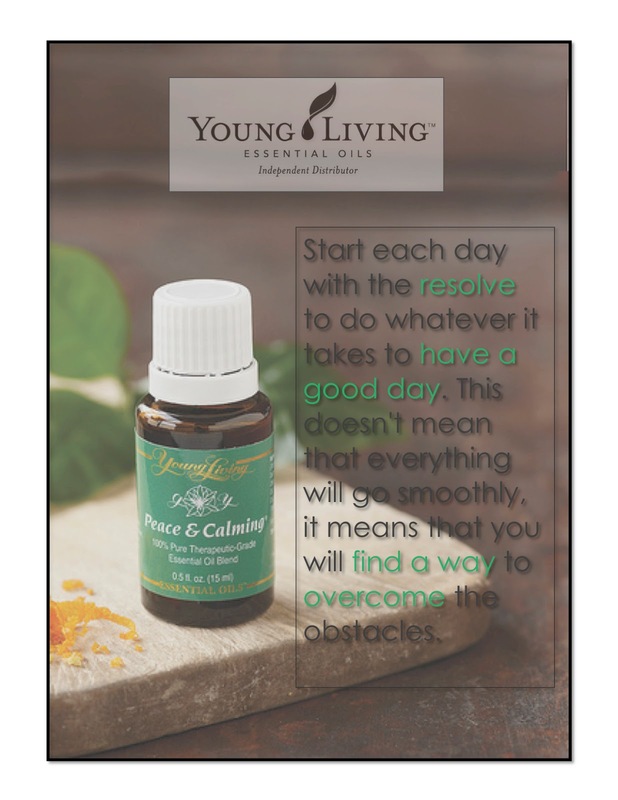 Everything from specific foods, vitamins , minerals and other natural supplements that help support the mind and body to oils that help calm or energize (depending on the need) and even (especially) certain prayers and verses that I have found particularly encouraging. I am excited to share with you my journey! Because as difficult as it is to share with you glimpses into the darkness that I experienced, I get to share with you the light and hope that I discovered that brought me out of it. I remember feeling very alone in those dark places. But I wasn’t. And if you feel alone in your darkness, please know, that you aren’t either! There is hope. Please resolve to do whatever you need to do to climb out of the darkness too. It is possible! There is hope!